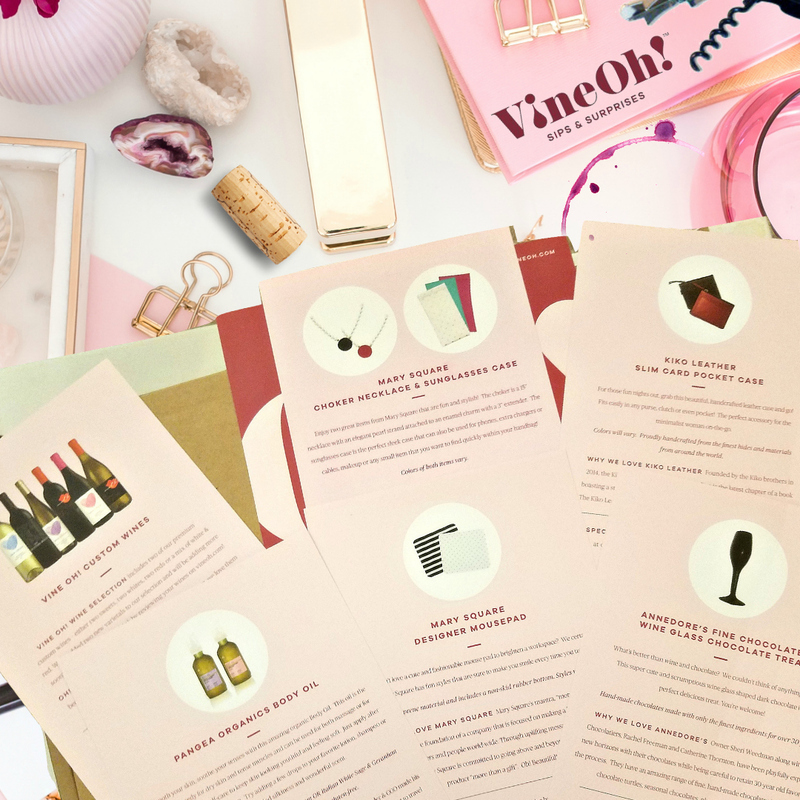 This is a fantastic Quarterly Wine and Lifestyle subscription box for women! I love this box as not only does it include 2 bottles of wine, but also some beauty and other cool items. Furthermore, you can customize the box with wines that you really like. For example, I am a big red wine fan so I selected the option of just red wine. However, you can do a suprise me, all whites, sweets or a mix. And with Mothers Day right around the corner this would make the perfect present for yourself or gift a subscription to another well-deserving female. This Vine Oh Box is a must for me! 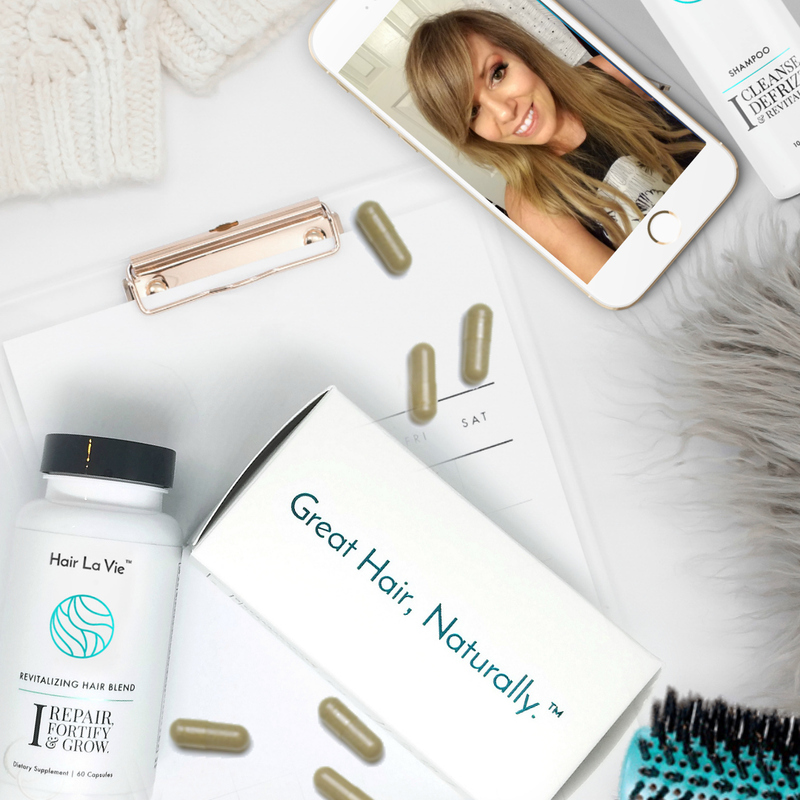 I love all of the cool products that come in this box; and because it is not just wine so for only $49.99 + FREE SHIPPING, you can beat that with a wine bottle. So what are waiting for? 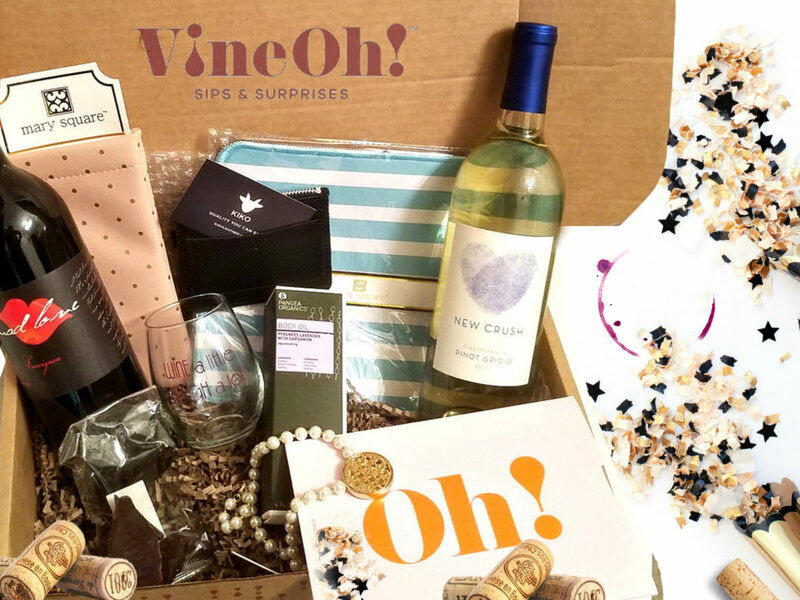 Treat yourself or someone else and get YOURSELF this box, as Vine Oh Box is offering all my followers $10 off & a FREE stemless wine glass by using the code WINEPLEASE at checkout. A $148+ value on any new subscription, now that is what I call WINEtastic!